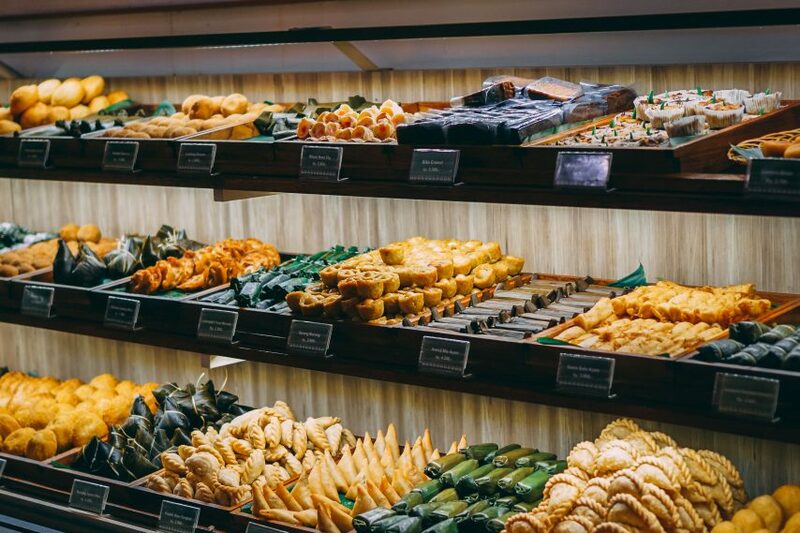 Indonesian cuisine has always been one of my favorites since my first exposure to it on the Caribbean island of Curaçao. Why Curaçao you ask…. (You did ask didn’t you?). The ABC islands, Aruba, Bonaire and Curaçao, are intrinsically tied to the Netherlands with a strong Dutch profile. Indonesia was colonized by the Dutch until 1945. So then, by way of this common thread of heritage, Indonesian culinary influence made its way to Curaçao. Enough history, let’s get to the “meat” of my madness for food. My first encounter with the diverse style of cooking came in the form of Rijsttafel, literally translated to rice table. Rice however, is a mere side show to this gastronomic presentation. Rijstaffel pays homage to the time honored tradition of family style dining, embellished with assorted dishes of delight. Originating as a Dutch colonial feast it combines Indonesian spices, coconut milk, curry and the almighty red chili pepper to form the foundation for preparation of assorted meats, seafood and vegetables. The sumptuous banquet meal is served via several small dishes of the prepared selections accompanied by, you guessed it, rice. Place a generous helping on your plate, surround it with a sampling of each delicious delectable and you are off. While every Rijstaffel menu may vary, here are standard staples that can be expected. No self respecting meal would be complete without this meat on a stick snack. 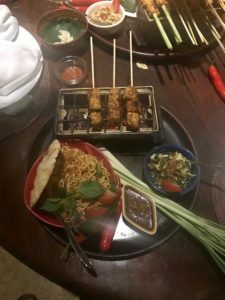 Small morsels of chicken, pork and prawns skewered and grilled, then dipped in the ubiquitous peanut sauce, occasionally served table side on a small hibachi type grill. This is a slow cooked dish of cubed beef or alternatively in the form of a meatball style. Marinated in coconut milk and a blend of spices it bears a strong resemblance to curry, although with less juice than traditional Indian curries. The dish in its original form can be quite spicy but variations can render it more palatable to western tastes. The style of seasoning and preparation can also be used for chicken or fish. Rendang is considered as one of five national dishes of Indonesia. Probably best described as a warm vegetable salad. A mix of steamed, blanched or boiled vegetables drenched in a peanut sauce dressing. Traditional presentations add in a hard boiled egg, bean sprouts, potatoes, long beans and sometimes topped off with fried shallots. A smooth tasting dish with a subtle kick, it is essentially coconut curry chicken. Tender marinated chicken swimming in a fragrant sauce, sweetened by a dose of coconut milk and magically seasoned with lemongrass, galangal, turmeric, cinnamon, coriander and pepper. Braised pork belly flavored with sweet soy sauce commonly found in Holland. On the subject of pork, another typical variant commonly found in Bali is Babi Guling. 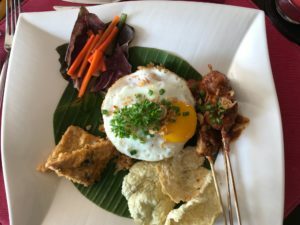 Strangely enough for a country so densely populated by Muslims, this pork dish is considered to be Bali’s classic dish. Think juvenile Cuban lechon or Italian porchetta. This is a glorious baby suckling pig seasoned with indigenous spices and roasted over hot coals. Minced or shredded duck wrapped and roasted in banana leaves. Generally highly seasoned and very popular in Bali. For side kicks, it is common to include fried banana fritters (Pisano Goreng), spring rolls (Lumpia), shrimp crackers (Krupuk) and if steamed rice isn’t enough, add in Nasi Goreng, a fried rice concoction or Indonesian yellow rice. Indonesian independence in 1945 encouraged rejection of many Dutch cultural traditions and with that movement the popularity of Rijsttafel waned to near extinction. Curiously a dish so rooted in Indonesian history is today more commonplace in Holland or South Africa than it is in Indonesia, but fortunately with a little research, I’ve discovered this food trophy in Bali and my devotion to the food gods of Indonesia has been renewed. 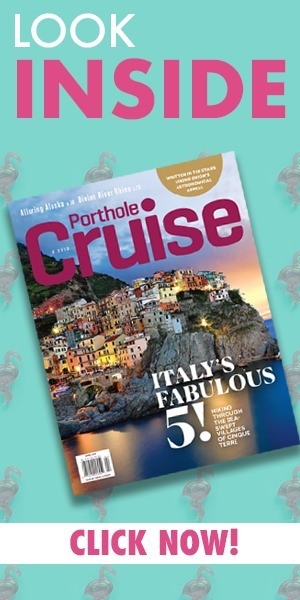 Steve Leland is currently on cruise assignment in Indonesia and Porthole Cruise Magazine will be featuring his coverage in an upcoming issue. 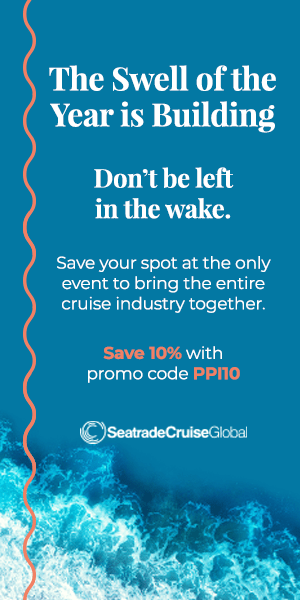 Don’t miss it by subscribing today!